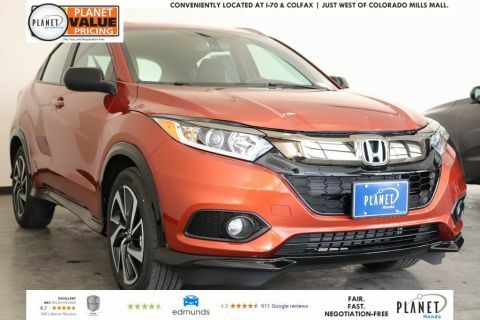 At Planet, we have a 5-Day, 250 mile money back guarantee; If for any reason you are not satisfied with the vehicle, you can exchange or return for a full refund. 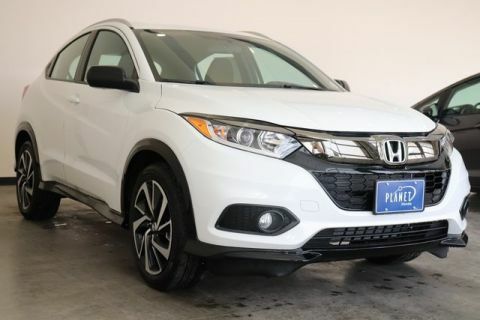 This vehicle also comes with Honda Certification, a process that includes: -An exhaustive 150-point mechanical and appearance inspection to ensure that each vehicle meets Honda Certified Used Cars standards. 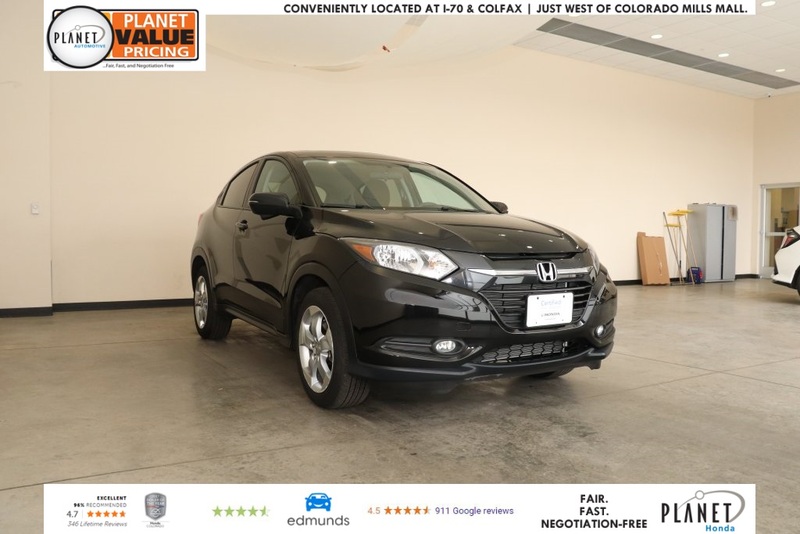 -Honda trained technicians scrutinize all major vehicle systems, including brakes, engine, drivetrain, steering, suspension, tires, wheels, exhaust system, and vehicle interior and exterior. 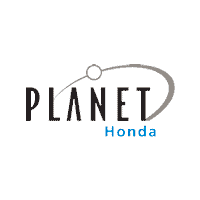 -Planet Honda technicians recondition any component that does not meet our standards. -Any component that cannot be reconditioned is replaced with Genuine Honda Parts. -Up-to-date scheduled maintenance services. -Free CARFAX History Report. 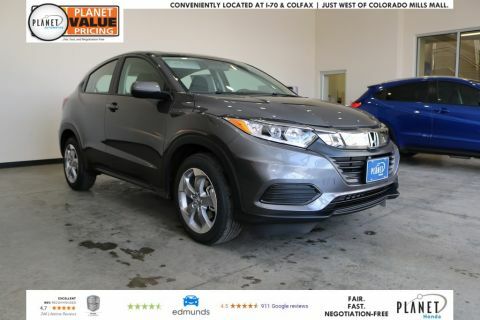 5 day, 250 mile money back guarantee, NO DEALER HANDLING FEE, One Owner, Clean CarFax, Heated Seats, Sunroof/Moonroof, *Honda CERTIFIED USED CAR*, ALL BOOKS AND KEYS. Odometer is 23051 miles below market average!